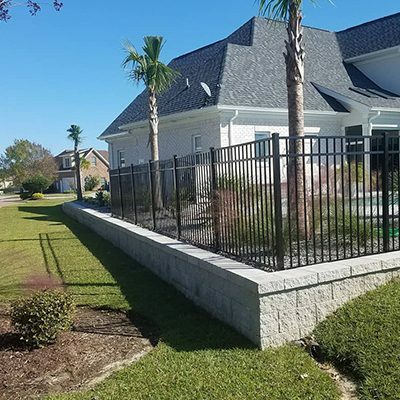 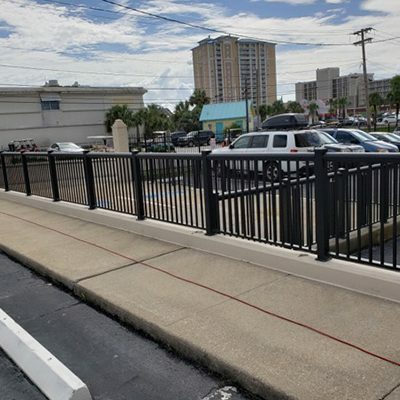 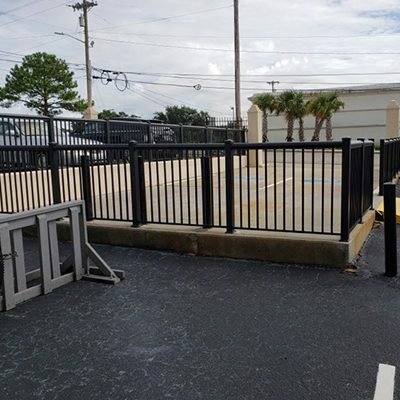 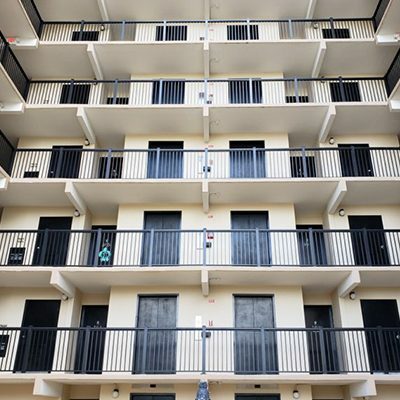 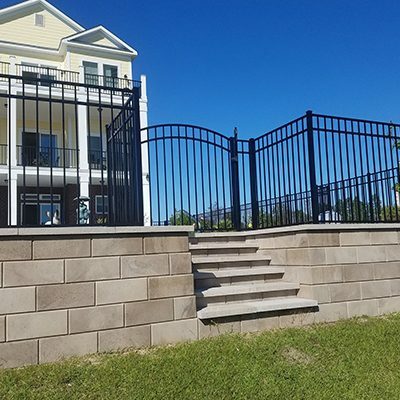 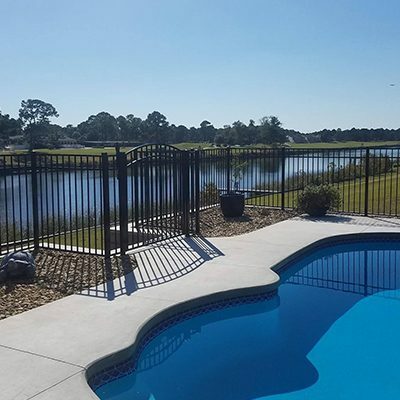 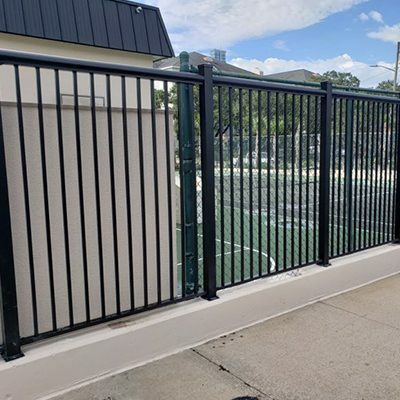 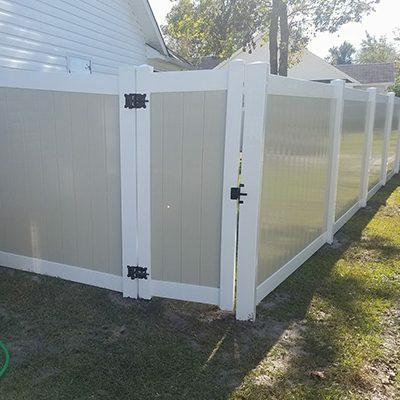 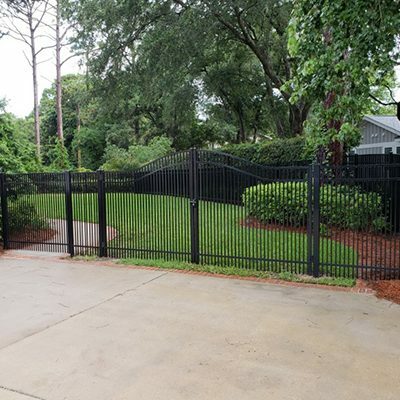 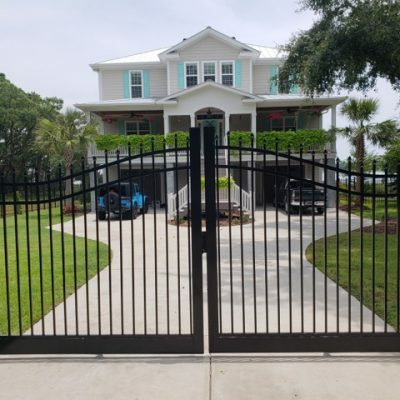 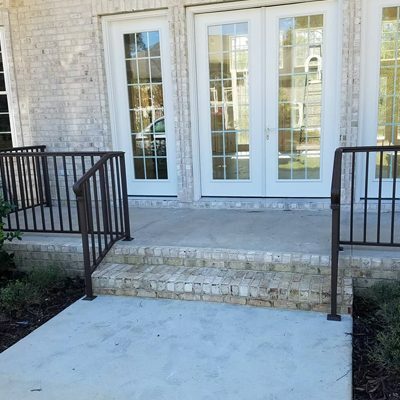 Grand Strand home owners in the Myrtle Beach area have been trusting their fence installation and repair needs to East Coast Fence of Myrtle Beach since the company's inception in May of 1996. 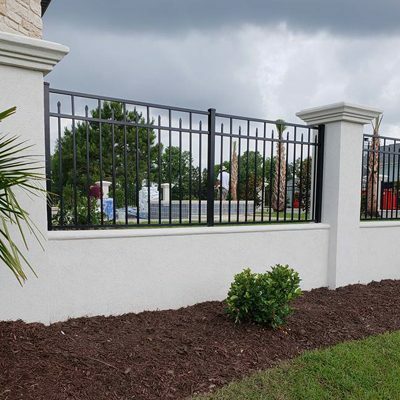 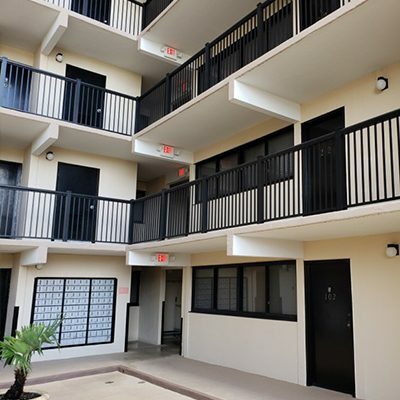 We offer a wide variety of fence styles including ornamental aluminum, pvc vinyl, wood, chain link and custom gates. 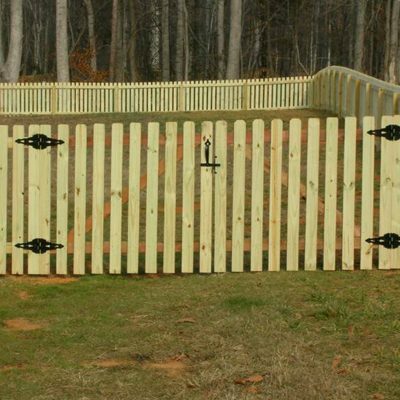 We also offer pet enclosures for dogs and cats. 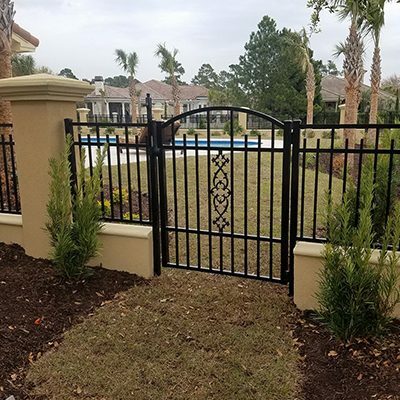 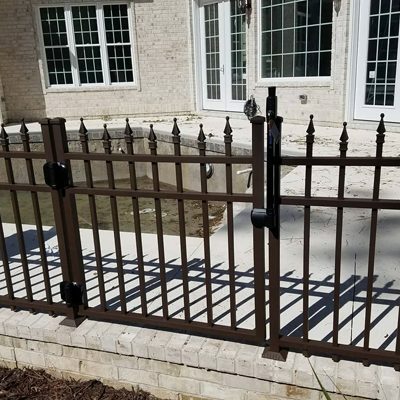 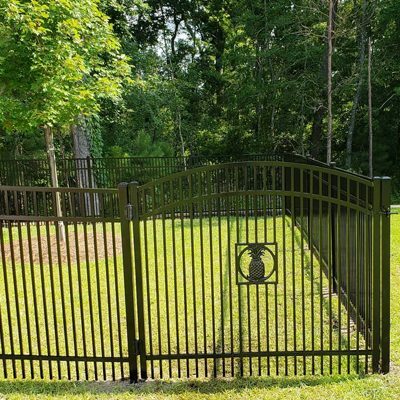 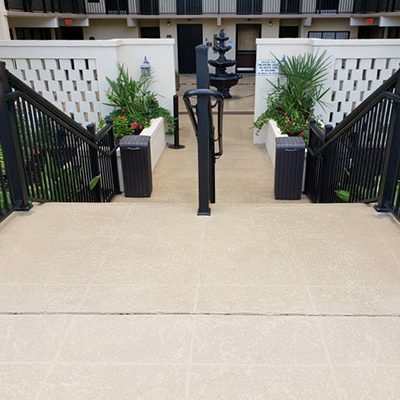 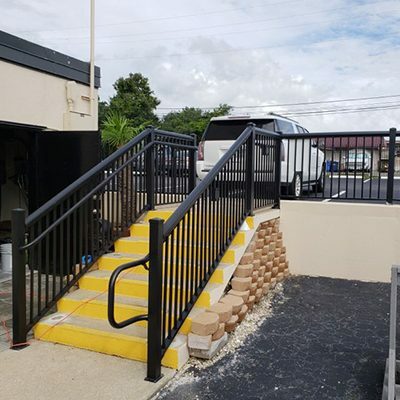 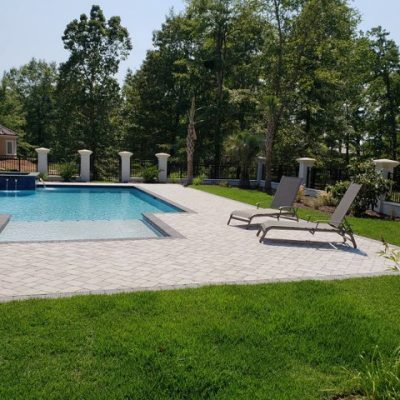 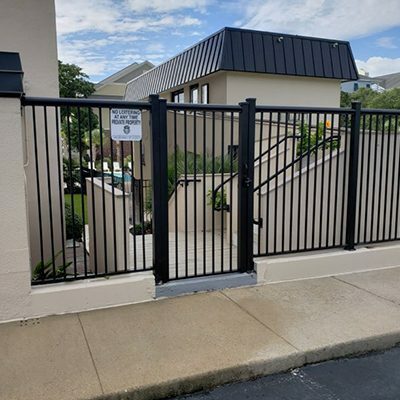 East Coast Fence Company began with the determination to set the company apart in the industry by providing a quality product at a fair price, conducting business with honesty and integrity, and providing service that would meet or exceed the expectations of their customers. 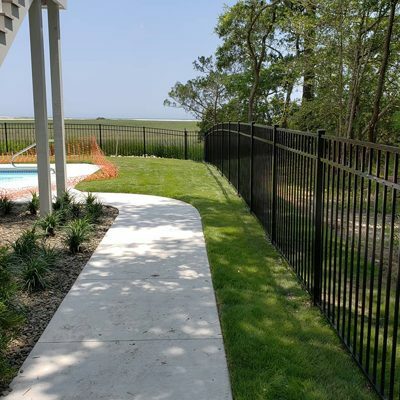 These principles are still the driving force behind the success of East Coast Fence Company. 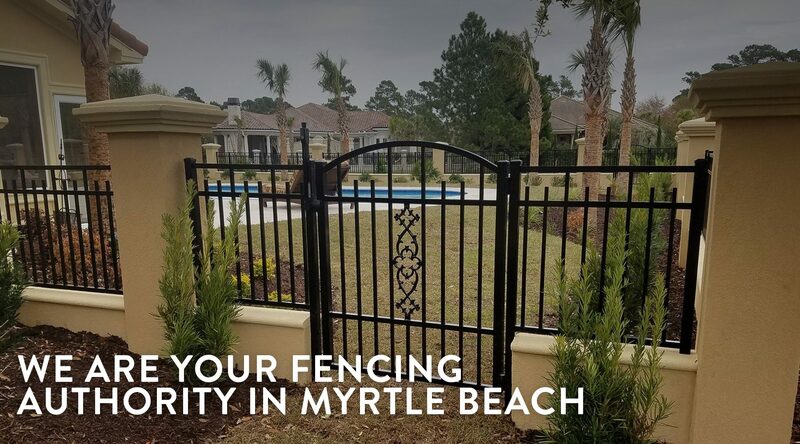 We know there are many companies in the Myrtle Beach area offering fence installation and repair services. 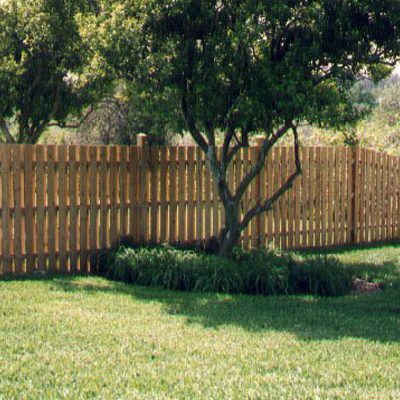 People choose East Coast Fence Company over the others because they recognize the superior value we provide. 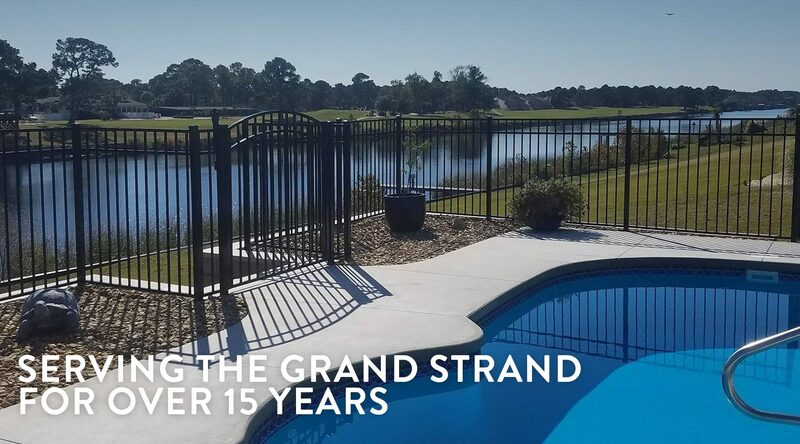 They are looking for a company that will listen to their needs, desires, questions and concerns and respond with a plan that effectively addresses those issues. 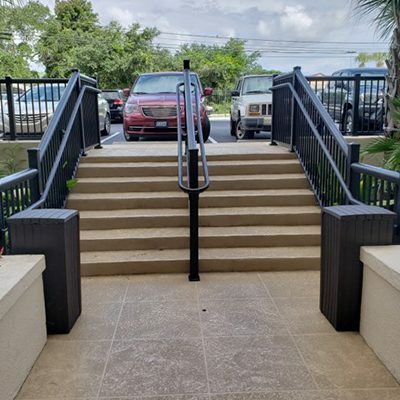 They are looking for a company that conducts itself professionally, with a track record of doing things right the first time. 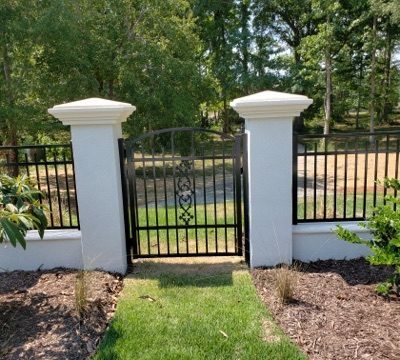 They choose us because they want what they are promised when it was promised, with minimal disruption of their busy lives. 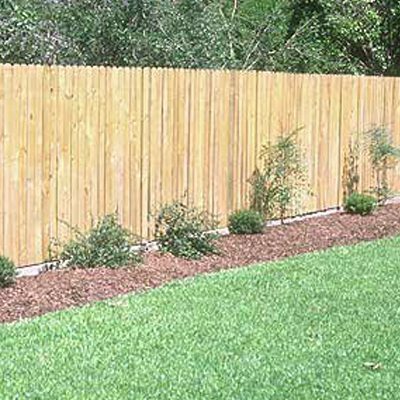 In short, people choose East Coast Fence Company because we care about people. 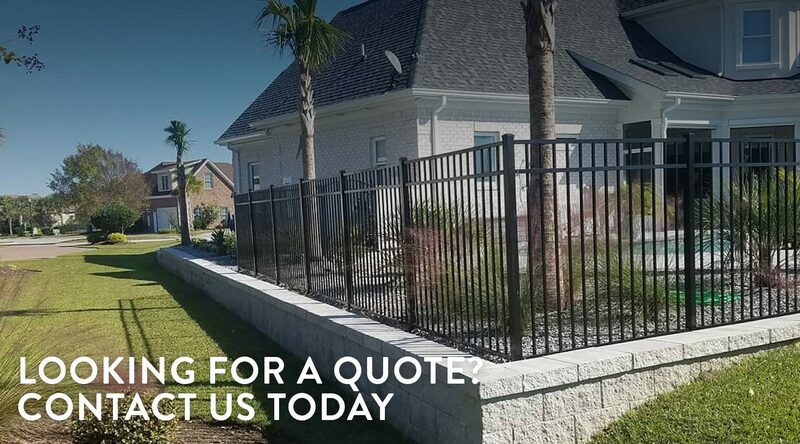 Sign up to learn more information about our company!